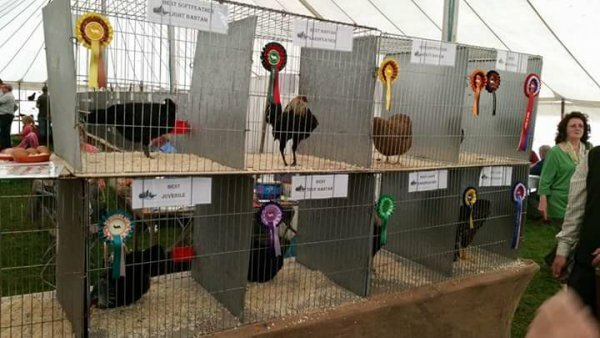 The Syston Fanciers Society will be holding their Summer Open Poultry Show at Ashby Show again. You can enter your poultry or just have a look at the many various breeds on show. Click on the links to see more details. 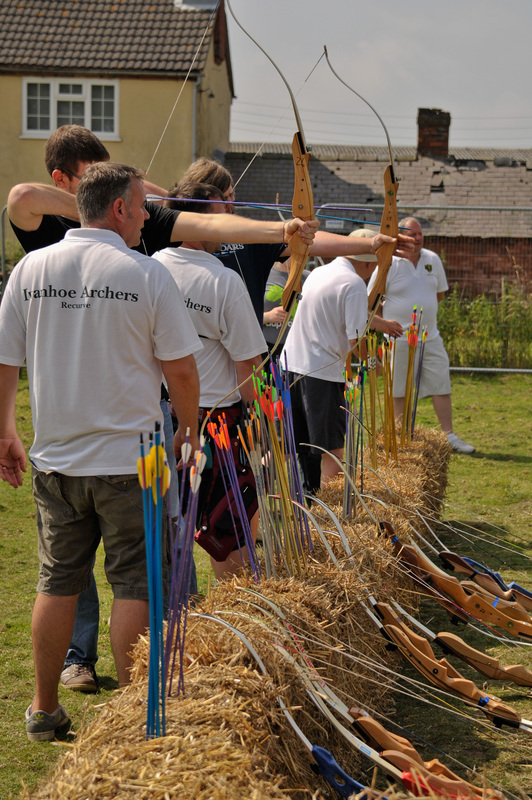 There is a full children's entertainment area at Ashby Show with lots of different activities and stalls. 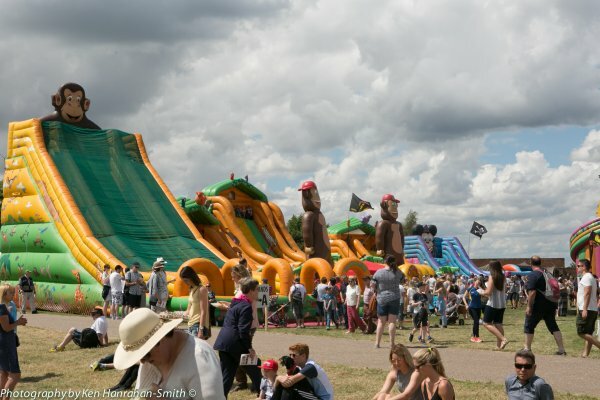 There will be huge inflatables, donkey rides and a Punch and Judy show! 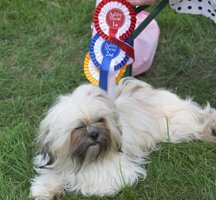 Now in its eighth year, the Fun Dog Show will be organised this year by Paul & Yvonne Bullivant from the Yew Tree. Featuring all sorts of classes, from novelty classes, including waggiest tail, Loveable Rogue, Weird and Wonderful and the judge's favourite! Great fun for you and your dog. For more information contact Paul or Yvonne on 07856 119903 or email at yewtree@btinternet.com. For the dog show classes schedule click here. 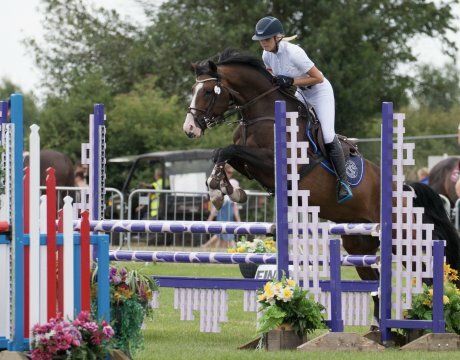 Various classes take place throughout the day in the Show Jumping area and this year the accumulator class in the main ring . 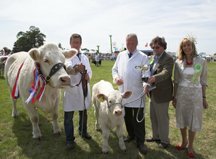 There is a wide range of cattle and sheep classes, which include many different breeds. We also have the The Midland Breeder's Texel Club Show. Judging takes place throughout the morning and exhibitors are always pleased to meet members of the public who go and admire the top entrants from around the region. 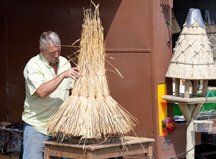 On our Village Green you can see people maintaining the traditional crafts such as, coracle boat and basket making or stone carving. There will also be a blacksmith demonstrating his skills. Local folk band 'Calling Time' will be entertaining all visitors to this very popular area.